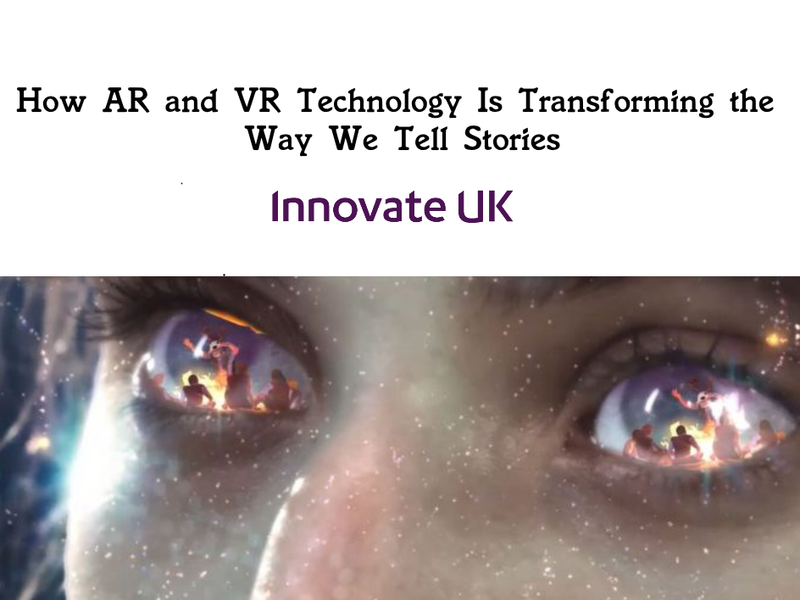 In 2017 Oil and Gas provided 76% of the UK’s primary energy and 60% of that came from indigenous sources. BP and Shell have reported revenues of $240.2 Billion and $305.1 Billion , respectively, keeping oil and gas as one of the UK’s biggest industries. 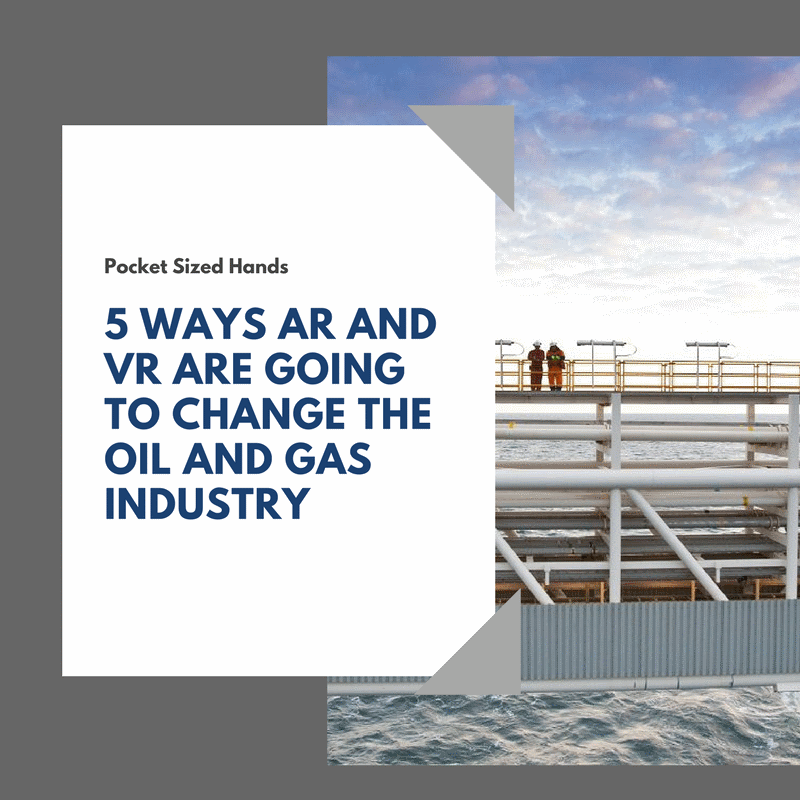 Being a huge and relatively old industry, oil and gas corporations are prime for disruption from new technologies. 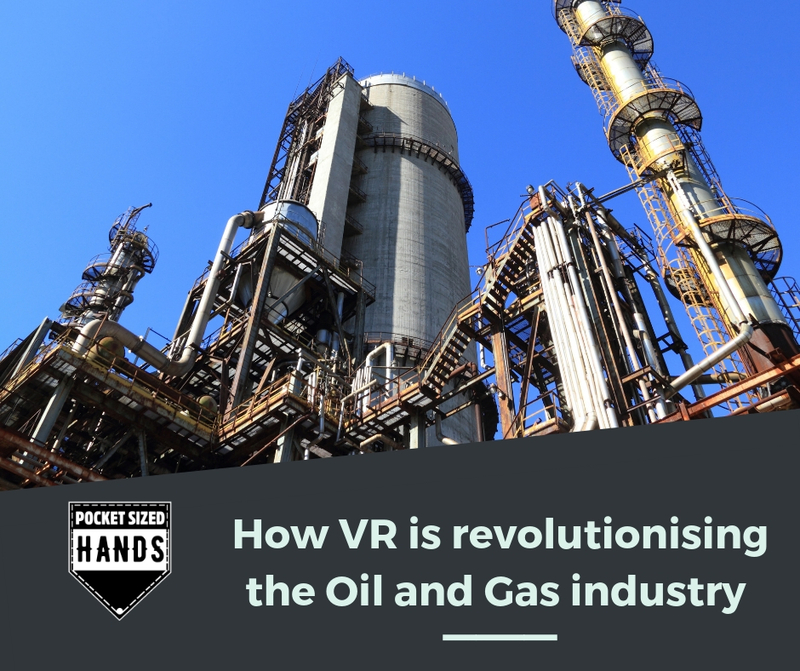 AR and VR have already seen application in other sectors and there are a number of ways that they could revolutionise oil and gas.